Some people want to relax and do nothing on holiday. Other people want to get their blood pumping and experience some adventure! The UK is full of amazing opportunities to get outdoors and get your body moving; get ready for an amazing active holiday. 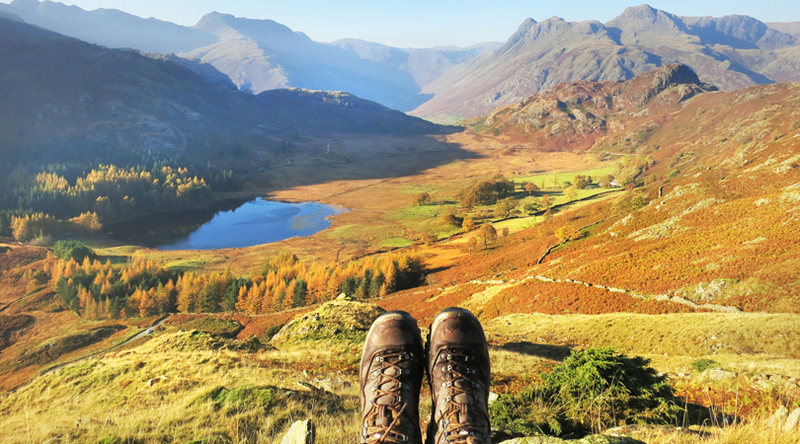 The Lake District is a popular destination for walkers of all inclinations. You could attempt to follow in Wainwright’s footsteps on a coast to coast walk or climb England’s tallest mountain, Scarfell Pike. One of the most exciting challenges you could undertake is the Via Ferrata in Honister. Following the original slate miners track you can scale Fleetwith Pike with the aid of a network of steel ladders and cables. The track is suitable for people of all abilities over the age of 10. There is also an extreme version where you can skywalk across a steel bridge, 2000 feet above the valley. Not for the faint-hearted! Test your fear of heights on an active holiday in the Lake District. Dalby Forest in The North York Moors national park is a mecca for lovers of two wheels. Both road cyclists and mountain bikers of all proficiencies are well catered for with graded trails throughout the forest. There are miles of cross country single track across the moors, ideal for road racers. While the forest itself provides epic routes to challenge the fittest of Mountain bikers. Choose a cyclist-friendly B&B and explore the wilderness for a perfect active holiday. If you fancy active holidays this May Bank holiday then look no further than Cornwall. Surfing is so much fun and everyone should experience it once. 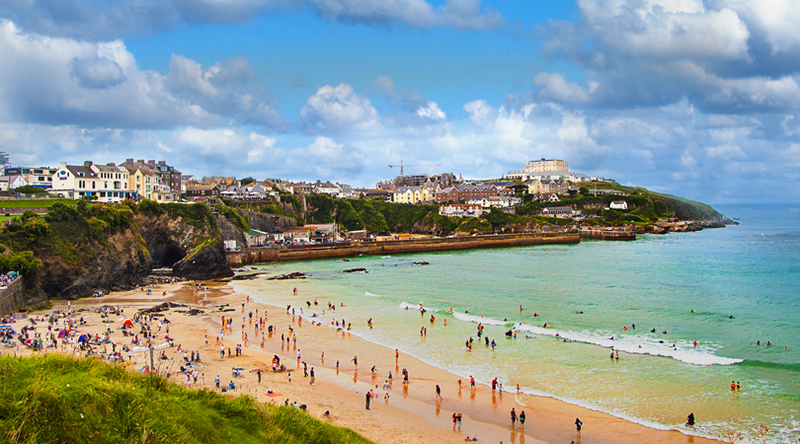 If Cornwall is the home of British surfing then Newquay is the capital. The low-pressure system below the Atlantic Ocean causes fantastic swell all along the Cornish coastline. Possibly the most popular beach is Fistral Beach where the European Surf Championships are held. The waves here can reach up to 10ft and as such the beach attracts surfers of all abilities. Novice surfers can find plenty of surf schools to teach them how to ride the emerald waves and more experienced surfers can search out the more gnarly waters. The surf is great all year round but if you do go during the May Bank holiday the beaches are less crowded than the hectic summer months. 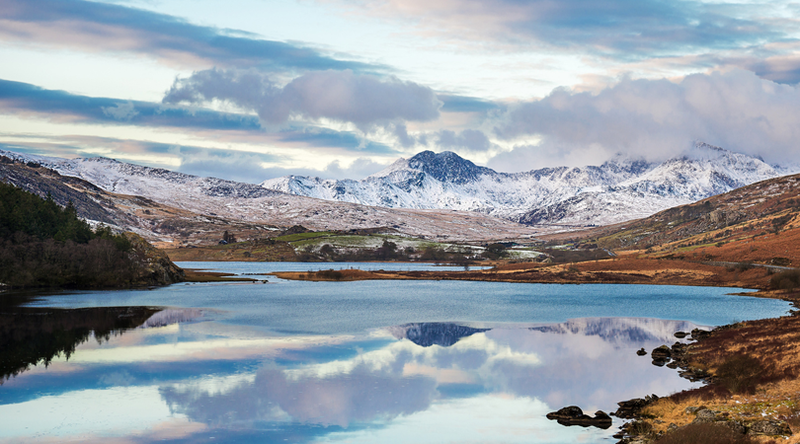 For generations, Snowdonia has attracted the top names in climbing. Many a successful Everest expedition started their training in the Snowdonian Mountains. Climbing enthusiasts will be spoilt for choice in this magical landscape filled with more crags than anywhere else in Britain. From steep mountain ridges to dramatic sea cliffs the terrain offers exciting challenges for both climbing and bouldering. Try abseiling down the sheer cliffs of Tremadog for a thrill that cannot be matched. Truly active holidays perfect for adrenaline junkies! 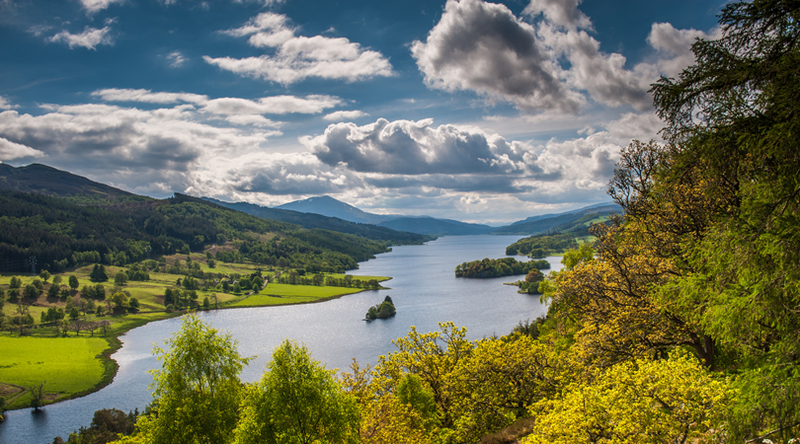 Scotland is a paddler’s paradise with rivers, lakes and seas perfect for all manner of watersports. One of the most thrilling must be white water rafting. Negotiate the white-knuckled river rapids on the River Tay in Perthshire for the ultimate in extreme sports. 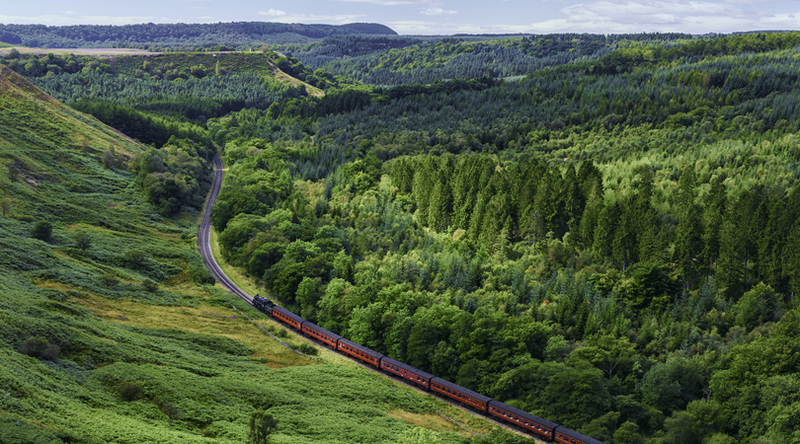 Watch the enchanting landscapes of the Highlands speed past you as you race down the river at breakneck speeds. Make some memories on active holidays you’ll never forget. Do you have the nerve?